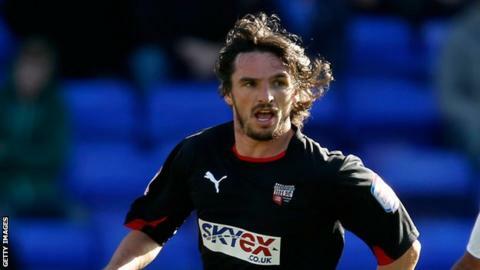 Brentford midfielder Jonathan Douglas has signed a two-year extension to his contract at the League One club. The 31-year-old, who has scored four goals in 32 appearances this season, will remain at the club until 2015. The Republic of Ireland international joined the Bees in June 2011 after leaving Swindon Town. "Dougie is held in high esteem by his fellow players and he leads by example every time he pulls on the shirt," Bees sporting director Mark Warburton said. "To have Jonathan extend his time at the club is an extremely positive step."